I met Bryony in Seoul last summer with her husband Paul. They were on their way to spend holiday in England, where Bry is from, and had few days of layover in Seoul. 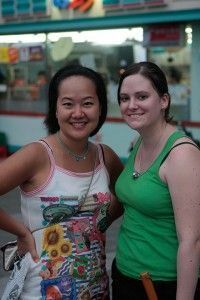 Some time ago we got to know each other on twitter (like always) and she became a friend of mine and a reader of Runaway Juno. Bry and Paul are so sweet and we talked about a lot of things for friends who just met. We’ve been keeping in touch on social media, updating each others lives. One tweetup sure brings a lot of joy in life. Next time will be my visit to Sydney or somewhere in the world. Let’s see what she has to say about Sydney, her new home. 1. What word would you use to describe Sydney? For example, I would call Seoul as a historical and modern. The first word that popped into my mind was vibrant and then the second word was diverse. There is such an energy to this place and so many different cultures smashed into one. It really is quite beautiful. A few of my friends call our group of friends “The UN (United Nations)” as a joke because there are so many different nationalities in the friendship circle. Another way Sydney is diverse apart from the people and the food (OH MY GOODNESS, Don’t get me started on the food, SOOOOO good) is the environment. What I mean by that is from where I live in the western suburbs I can travel for 45 mins one way and I can hit a beach OR 45 minutes the other way I can get to the blue mountains. 2. As I know, you moved to Sydney to be with Paul. Do you feel Sydney like a home? Compare to your hometown, what makes Sydney is your home now? I do consider Sydney home now. I do miss my hometown where I grew up (Portsmouth, UK) but mainly because its familiar and most of all my friends and family are there or nearby. Portsmouth is a city with a population of 190,370 (according to a quick google search), where as Sydney has a population of 4,119,190 (!!). As great as the musical talent and bands that come to Sydney are, I miss a music venue from Portsmouth called The Wedgewood Rooms. It was this tiny place but It used to get AWESOME bands! It was great to watch your favourite musicians up close and personal. Another thing Portsmouth is known for apart from its Naval History (Check out ) it is known for “having a pub on every corner”. In reality there isn’t a pub on EVERY corner but its damn close to it! There is a HUGE pub culture in the UK and Portsmouth was great for it. 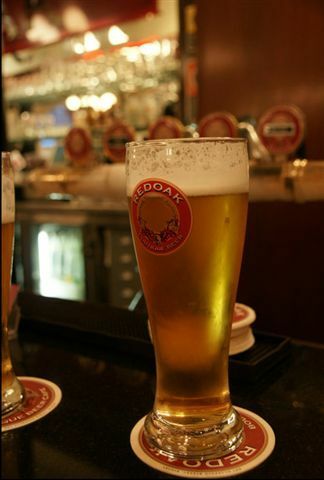 Instead of meeting at your mates house to catch up or a coffee shop you’d meet down the pub for a pint. I loved that. Obviously there are pubs in Sydney, but not the same as your local in Portsmouth. Portsmouth is also a seaside city but I wouldn’t recommend swimming it in the sea (COLD). People do though and as soon as the temperature hits 20 degrees you’ll see people down on the beach hanging out. 3. You are a vegetarian, right? It was a big challenge in Seoul. I’m sorry about that. Is this a big challenge to live in Sydney as a vegetarian? Tell us about difficulties if there’s any, and good points. Haha don’t be sorry! I knew it would be hard to find vegetarian food in Seoul so I prepared myself. There were buddhist restaurants which were vegan so I didn’t starve ;). I LOVED Seoul. Vegetarians, vegans, people with allergies etc just have to do a bit of extra research before visiting places as not everywhere provides these different foods but I guarantee you can find ONE place that does. In Sydney, there are vegetarians and vegetarian restaurants but I find in the normal restaurants there isn’t too many options for vegetarians. The food packaging here also doesn’t legally have to say whether its suitable for vegetarians whereas in the UK they have to state whether it is or not. So I find myself having to read packages of food to check but thats no hardship really. I don’t really have any trouble eating out at restaurants here. Generally there is always a veg option and if there isn’t people are generally open to offering something off-menu. For great veg food I would recommend going to a indian restaurant or Thai (just check that the dish doesn’t contain fish/oyster sauce). There is a part of the city called Newtown and its renowned for being a bit of a hippy area so apparently there are a lot of vegan/veg options there. 4. On that note, it’s about time to talk about food! What is the best food to try in Sydney? 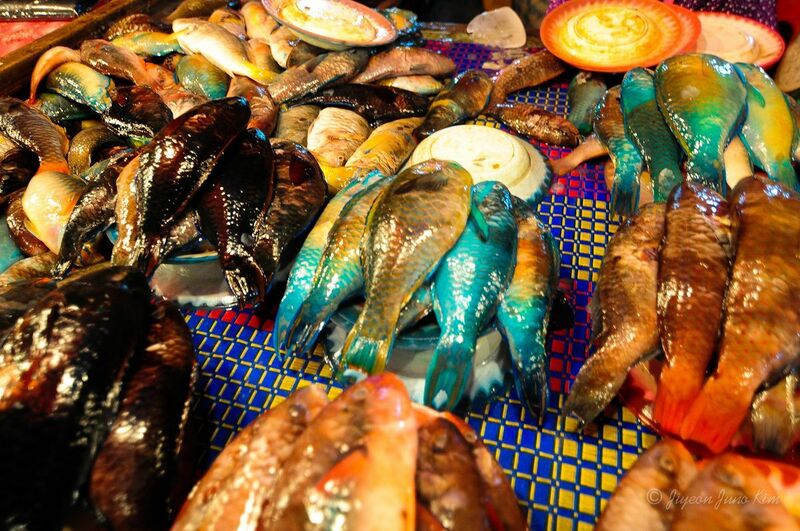 Signature food, street food, or even drink.. any kind. As a beer drinker I would recommend you try the various micro breweries/craft beers and pubs that are available here. 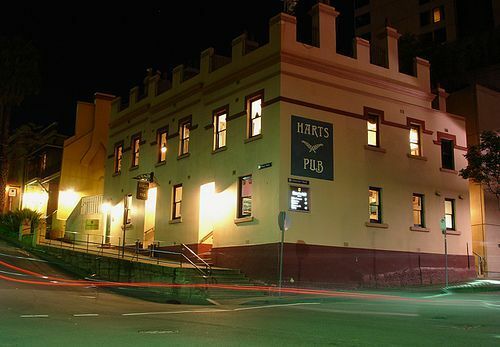 My favourite is Harts Pub which is near to Circular Quay (where the opera house and bridge are). There are many other pubs to try. When I have visitors here I always try to take them to a place called Orbit Bar. It is expensive and it has a dress code but its a rotating restaurant. You can go up there and just have a beer whilst it rotates and has a GREAT view of the city. I recommend this rather than go up the centrepoint tower which doesn’t rotate and is a tonne more expensive to get up. So when you are in Sydney on a visit, remember Orbit Bar. As for signature food, I wouldn’t say there is signature food as the city is so diverse however we do have a little Italy which serves wonderful Italian food in an area called Leichardt and also a China town in the city which will have all the best Chinese food and also a great Chinese garden. 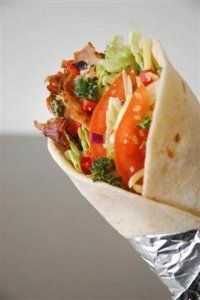 ALSO, try out a kebab at our kebab shops. Apparently they are a bit different here than overseas. But you’ll have to take my word for it. Oh and Sushi… there are some wonderful sushi bars all over the place, I especially enjoy the restaurants that have a sushi train. They are more fun. 5. 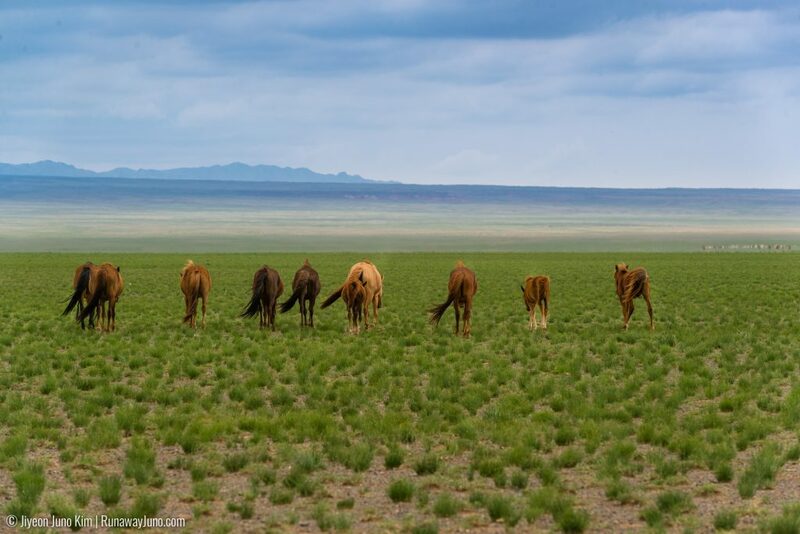 What is the most famous landmark? What’s your opinion about the place? 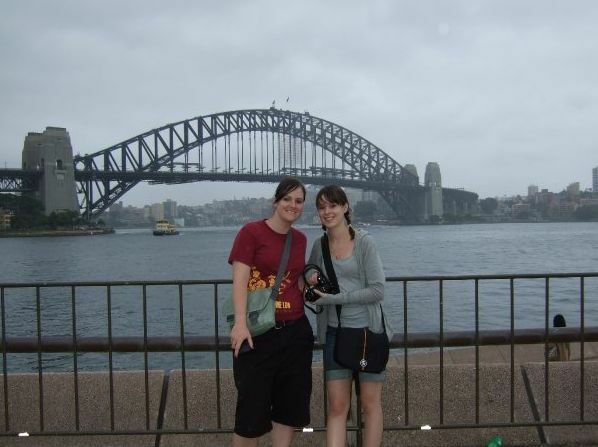 I suppose it would be the Opera House is in Circular Quay (This is also where the harbour bridge is). I’ve never been inside but the outside of the Opera House is most famous and every day you will see tourists posing in front of it. Circular Quay is definitely more stunning at night, with the city as a backdrop. The boats on the harbour, Luna Park (Amusement Park) lit up across the water and the bridge and Opera House lit up, it really is beautiful. If you mention Sydney to someone they have all heard of Bondi beach too. 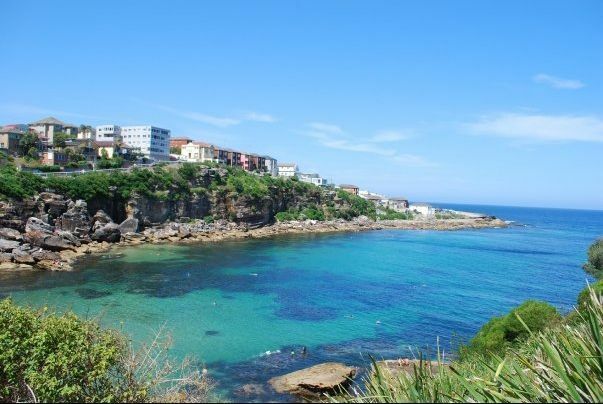 Personally I think there a much better and more beautiful beaches in Sydney than Bondi but if you are a visitor to the city you should try the Coogee to Bondi walk as you get to see a few of our beaches and wonderful views (Plus hot surfers). 6. 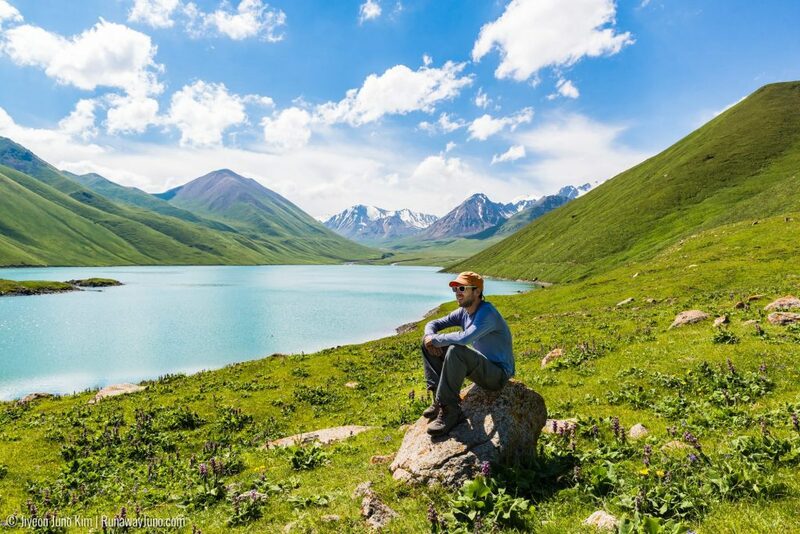 Tell us about your secret hangout place. Why the place means to you? Hmmm this is a difficult one. I suppose on of my secret places is the orbit bar as mentioned above. But I generally don’t hang out there. There is a lovely English style pub in Prospect, NSW (western Sydney) that I like to go to. It has a great beer garden. If I want some alone time I take my dog out for a walk to the park behind our house and go grab a coffee from the Mc Donalds down the road! Not too exciting but still, its better than nothing! There are SO many beautiful places in Sydney that are waiting to be explored, thats partly why I love this place so much! i can go down the road and there is bushland. You will have to come over yourselves and find your own secret places. 7. If you can invite anyone to Sydney to hang out, who would you invite and why? Anyone from novel, movie, history, and even animation. 8. 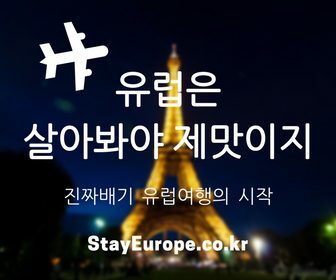 Is there any special custom that visitors should know about before their visit? Not really. Aussies are very laid back. What you should know I suppose is that they talk to anyone! In the shops the person on till will ask how you are and genuinely want to know. In the street people say “g’day” to you even if they don’t know you. I LOVE IT. So, don’t be intimidated if someone talks to you, they are just being friendly. They value politeness like in any society but yeah, Aussies are very welcoming and friendly. You don’t have much to worry about before a visit. 9. The very important question for me… how much for a cup of coffee? It’s my personal money value measurement. I can buy my coffee in the morning for 3 dollars which is…3,513.25 KRWs? 10. I know that you’ve traveled quite a lot of places. Compare to your experiences overseas, is there anything weirdly expensive or vice versa in Sydney? For example, I would say Seoul is all about relatively cheap and high quality food, and ridiculously expensive coffee. Sydney is pretty expensive. Housing is expenisve, food is expensive, Alcohol is expensive here. In the city you can get a bottle of beer for up to $10 which is RIDICULOUS! 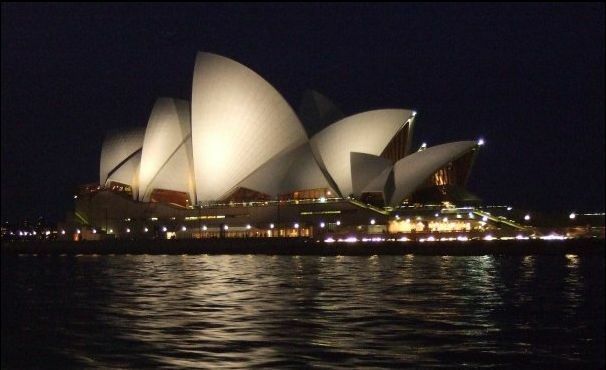 Everyone expects Sydney to be cheap but in fact its one of the most expensive cities. There are cheaper places in Sydney obviously but in the centre of the city it is expensive. 11. Alcohol! What’s your favourite local drink? I am a fan of yellow tale..
Good Aussie beer. Craft beers. DON’T ever drink VB (Victoria Bitter) – it is hangover guaranteed, also no one drinks Fosters here either. For a beer that you can probably find in every pub I recommend Pure Blonde. 12. Do you remember the moment ‘Ah, this is Sydney!’ during the time you live down there? When I first saw the Opera House it was one of those moments. Its so iconic. I travel over the harbour bridge every day to work and sometimes I still have that moment. 14. Your advise to visitors to Sydney? See as much as you can. 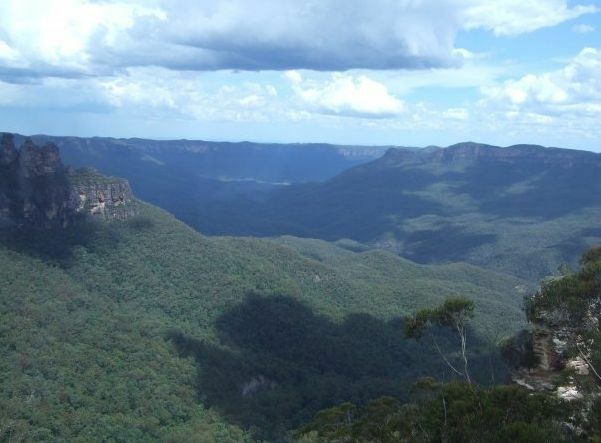 Also, make sure to try to see the Blue Mountains in NSW. Its worth the trip. 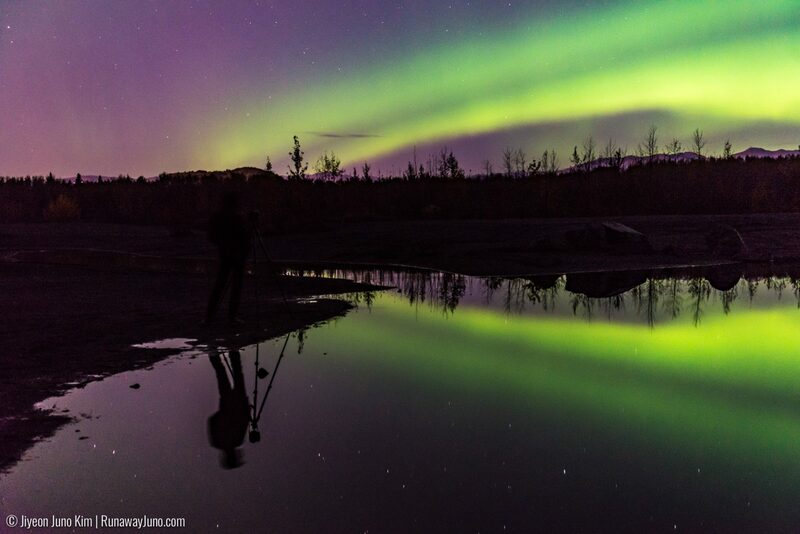 #Thanks for the awesome post Bry! It’s really good to know small and little places around the city through your eyes. The best part is, even though it’s expensive, glad to know there is some great beer down under! I’ll keep all that in mind when I visit you and Paul! Bryony was born in Portsmouth, UK in 1983. 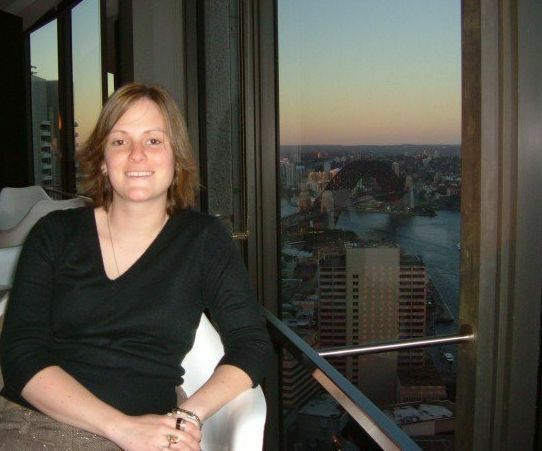 She moved to Sydney with her husband in January 2008. She has fun and gentle soul, she’s a music lover, she’s a traveler and most of all, she’s a great friend. I think alcochol has gotten even more expensive in Sydney than before I went away last year – I went out in the city last night and paid $12 for a beer…oh my goodness!! So much cheaper to drink a nice bottle of wine at home with good friends. What a great insiders guide to Sydney. It looks and sounds wonderful, I’d love to get over there one day. The prices sound about the same as here – a friend of mine recently paid 20€ for a glass of wine at Helsinki airport. Crazy! Agree completely with the Blue Mountains! I went there when I was 10 and still remember how beautiful they were!